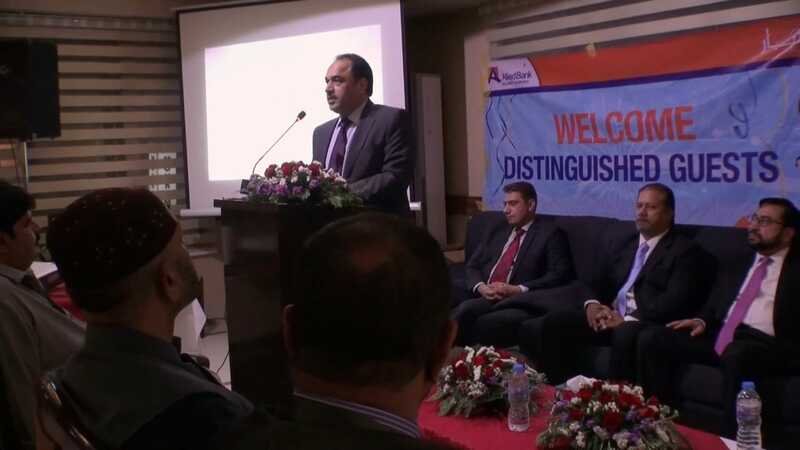 Allied Bank Limited (Islamic Banking Group) organized a seminar on the most talked about subject of Islamic Banking in Quetta. It was graced with the presence of notables from all walks of life that includes delegates from Quetta Chamber of Commerce, Government Dignitaries and Top Businessmen. The occasion was also graced by The Chairman Sharia Board- Allied Aitbaar Islamic Banking (AAIB) Mufti Ehsan Ahmed Waqar, Chief of Islamic Banking Group-Mr. Muhammad Idrees and Chief of Retail and Commercial Banking Group-Mr. Asif Bashir. Besides Group Heads and Regional Heads of Islamic banking, Commercial and Retail banking and Baking Services Groups were also present on the occasion. Shaikh Raashed Rauf Group Head Business (AAIB) by welcoming the distinguished guests & audience, gave a brief introduction on Islamic Banking, its relevance and importance in our society particularly in relation to the business transactions. 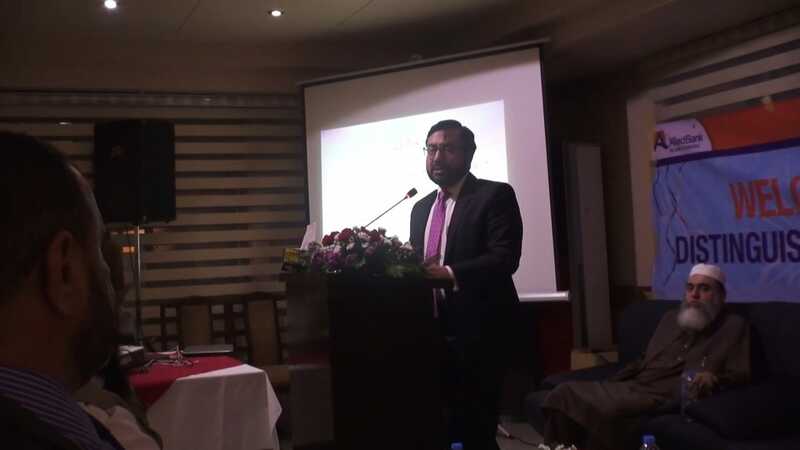 Mr. Muhammad Idrees Chief (AAIB) elaborated in detail the role of Islamic Banking in Pakistan and ABL contribution at large for Islamic Banking financial inclusion. Also briefed that Allied Aitbaar Islamic Banking is having the network of 117 Exclusive Islamic Banking branches across Pakistan covering 53 major Cities. 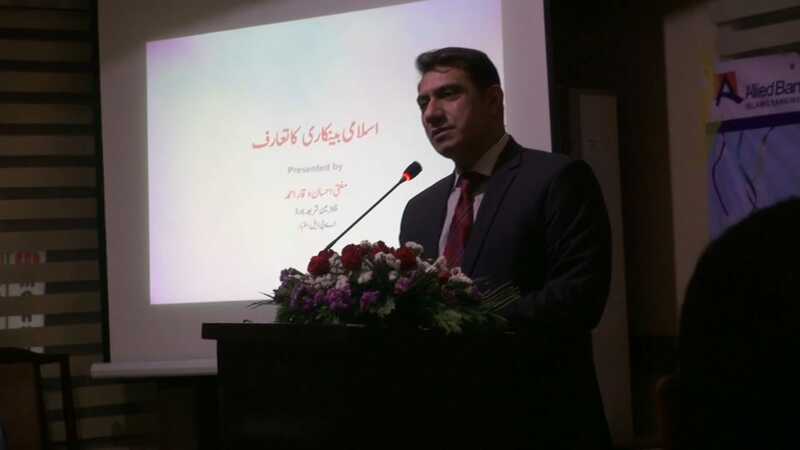 He also mentioned with pride that AAIB is also coming up soon with the establishment of Islamic Banking Windows (IBWs) at ABL- Conventional branches which will further expand Islamic banking network. Chairman Sharia Board (AAIB) Mufti Ehsan Ahmed Waqar then delivered a comprehensive lecture on the importance of Islamic Banking in our day to day life & economy of the country, products & transactions involved, finally difference of Conventional & Islamic Banking and various myths that are unnecessarily have got entangled with the subject of Islamic Banking. 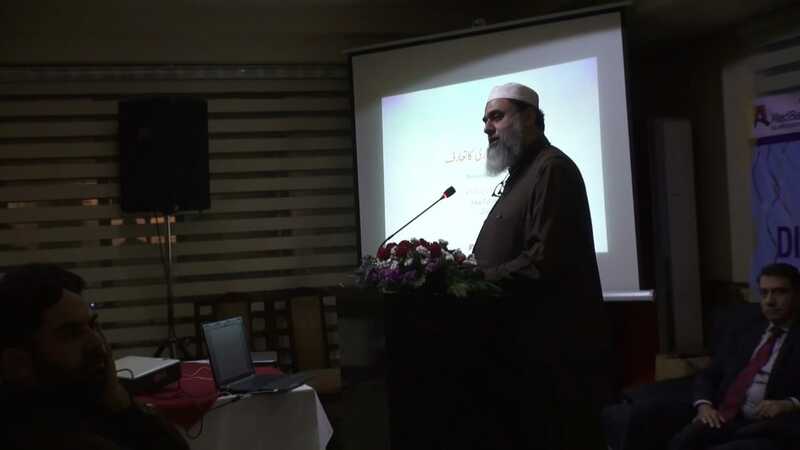 In the end a session of Questions and Answers was arranged with the Chairman Sharia Board, in which the audience present in the hall took part with great zeal & interest and were busy in bringing clarity to their concepts.